At Webster’s Import Service we are committed to providing you with the highest quality professional repairs and service at a fair price. We recognize your need for exceptional customer service, and we back up our commitment with the best warranties in the industry. We believe we have the best Technicians and the highest quality parts you can find so we back up all of our work with our In-House Warranty program. 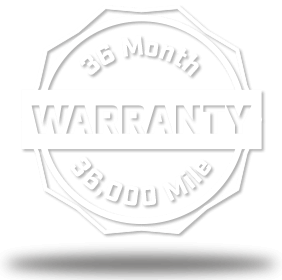 Our labor and parts are guaranteed for 3 years/36 months or 36,000 miles, whichever comes first, under our In-House Warranty. We stand behind our workmanship and materials with our warranty. 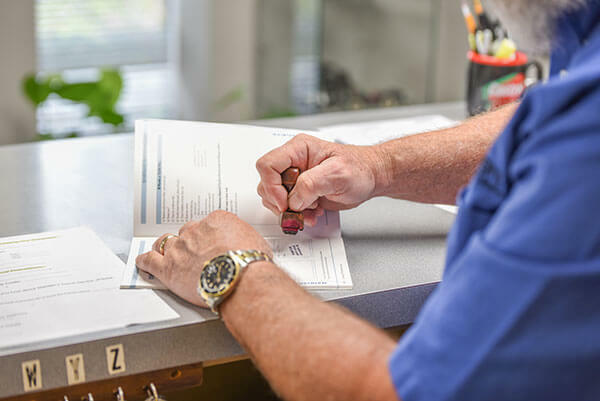 If you have any questions as to whether your vehicle’s service falls under our In-House Warranty, please do not hesitate to ask one of our team members – we are always happy to help! When you bought your vehicle from the dealership, did the dealer representative tell you that you had to come back to them for service in order to keep your warranty valid? Don’t be fooled by the dealer! The Magnuson-Moss Warranty Act states that it is illegal for any dealership to deny or void your vehicle’s warranty just because you have taken your vehicle somewhere else (ie independent shop) for routine maintenance or repairs. This law also protects the use of aftermarket parts. Webster’s Import Service can do the regularly scheduled maintenance on your new, under warranty vehicle, at a cost considerably lower than the dealership. 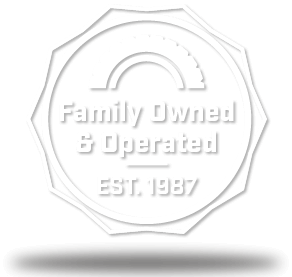 Use of Original Equipment Manufactured parts and our well-kept service records keep your warranty valid. We use OEM or the highest quality parts in every repair. Our technicians are ASE Certified, and our team offers dealer-level service for every vehicle brought into our shop. Not sure which maintenance services are recommended for your import automobile? Check with us for your car manufacturer’s warranty maintenance requirements.